Catacombs (Minivan). 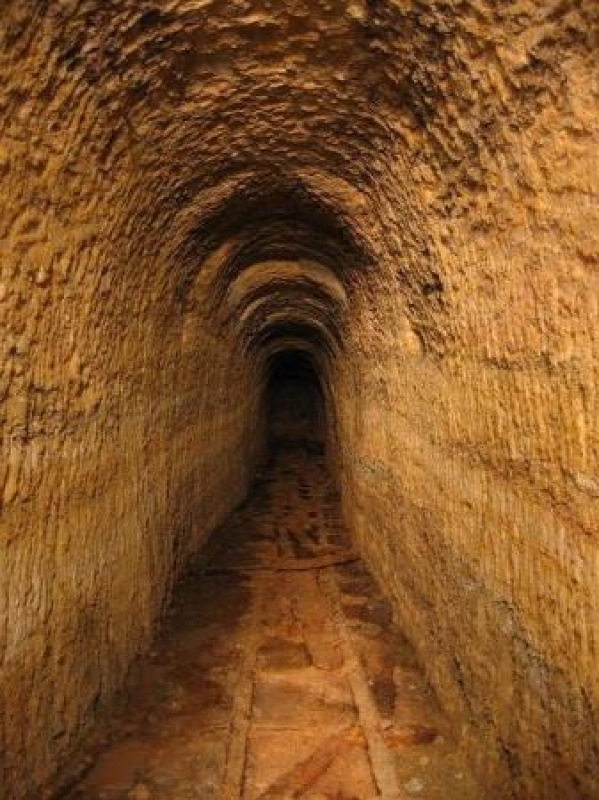 - online booking - Tour operator "New Logic"
A lot of myths and legends about this underground town have been rumored from the very beginning. The catacombs gave shelter to the homeless people, to those who were crashed and pursued, to the thieves and the smugglers. But mainly the catacombs are known for the partisan movement in Odessa during the WW2. On the place of one of such partisan detachments in the village of Nerubaiskoye a unique underground Museum of Partisan Glory was organized. Note: + 50 UAH / 3 USD / 3 EUR museum fee per person. Prices are valid for next languages: Rus/Eng/Ger/Fra/Spa/Ita. Prices for other languages are upon request. The duration of excursion 3 hours.